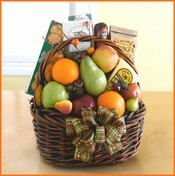 These gift baskets ship from California. 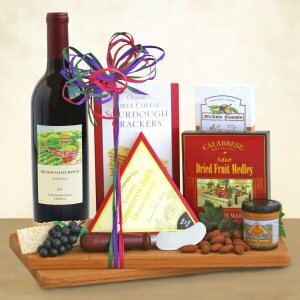 If your gift is in or near the state of California, there is a better chance of a very quick delivery - without paying for additional shipping. 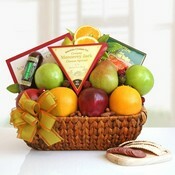 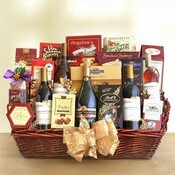 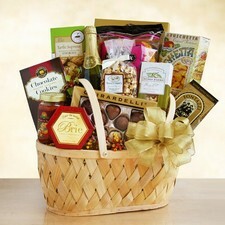 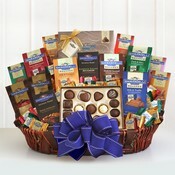 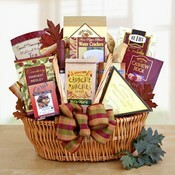 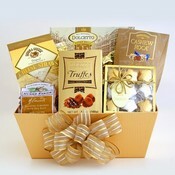 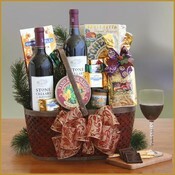 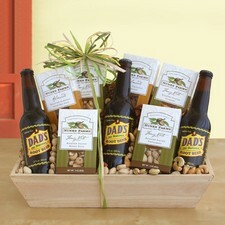 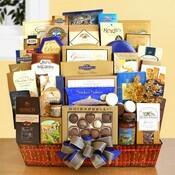 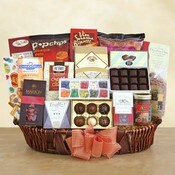 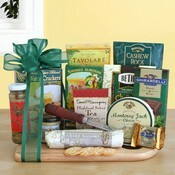 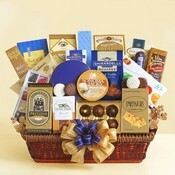 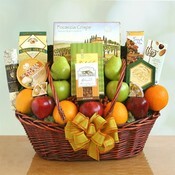 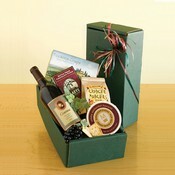 If you would like to send a gift basket to any state near California, you can expect it to arrive within a few days. 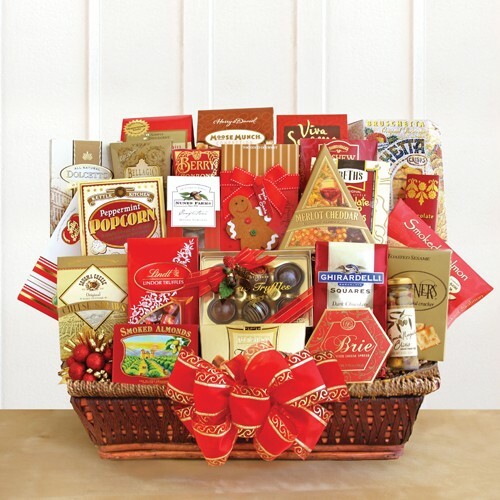 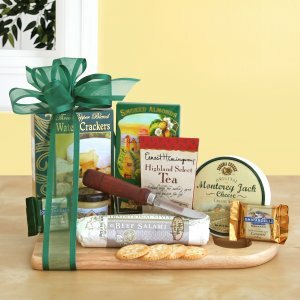 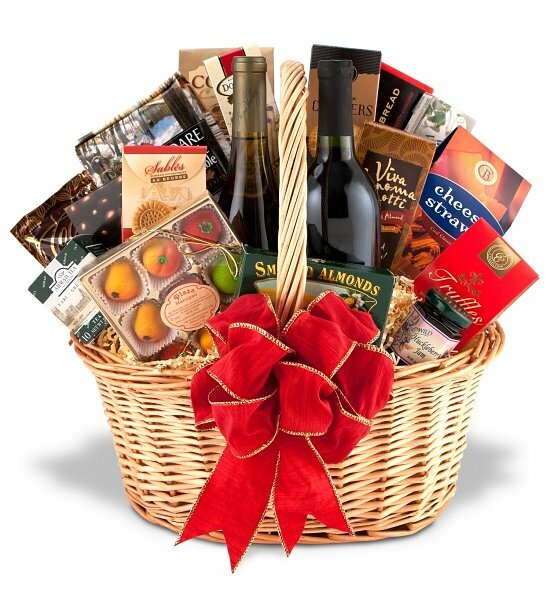 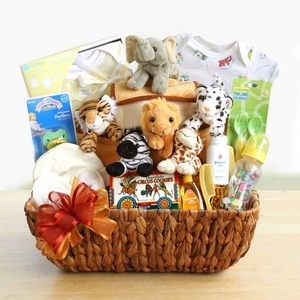 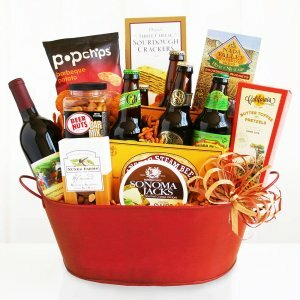 Gift baskets to Oregon, Nevada, Utah, Idaho, Montana, Wyoming, Colorado, Arizona, New Mexico will normally arrive within 1-3 business days with ground shipping.